Magshimim just completed its first Shabbat of second session — a beautiful Shabbat to follow a beautiful first week. 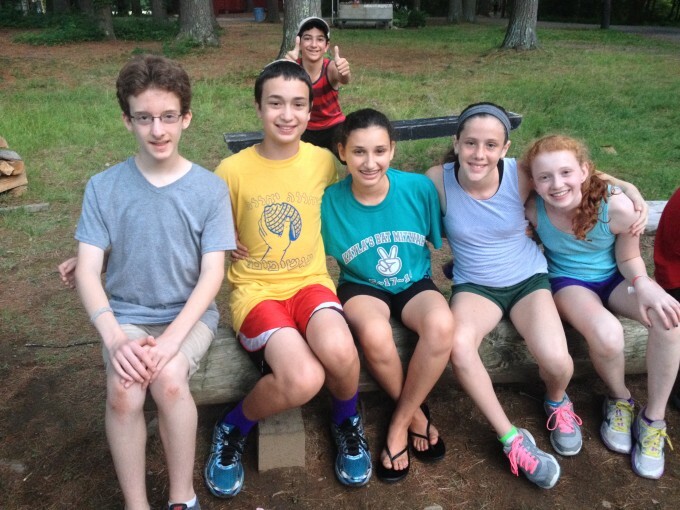 This week’s Shabbat was actually hosted by Magshimim. We performed a song (Shir La’Ma’alot) and a dance (Shir Le’Ahava) in front of the whole community Friday night. 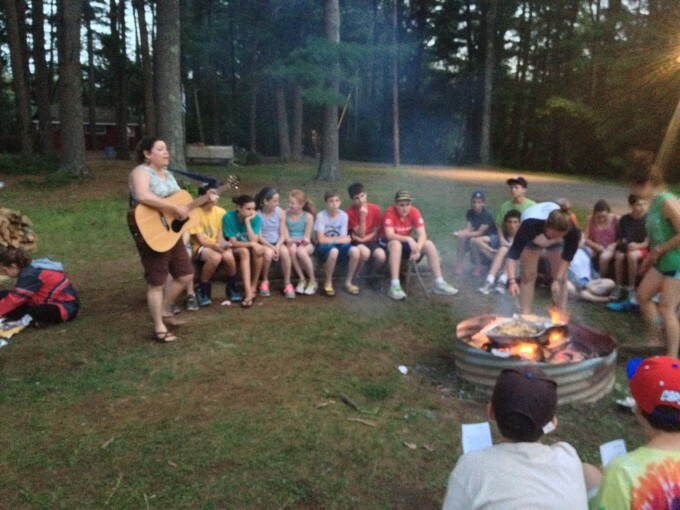 Earlier in the week, our chanichim (campers) also had their first medurah (bonfire) of the month, including a touching activity organized in part with by our Mishlachat (Israel contingent), to discuss the situation in Israel.